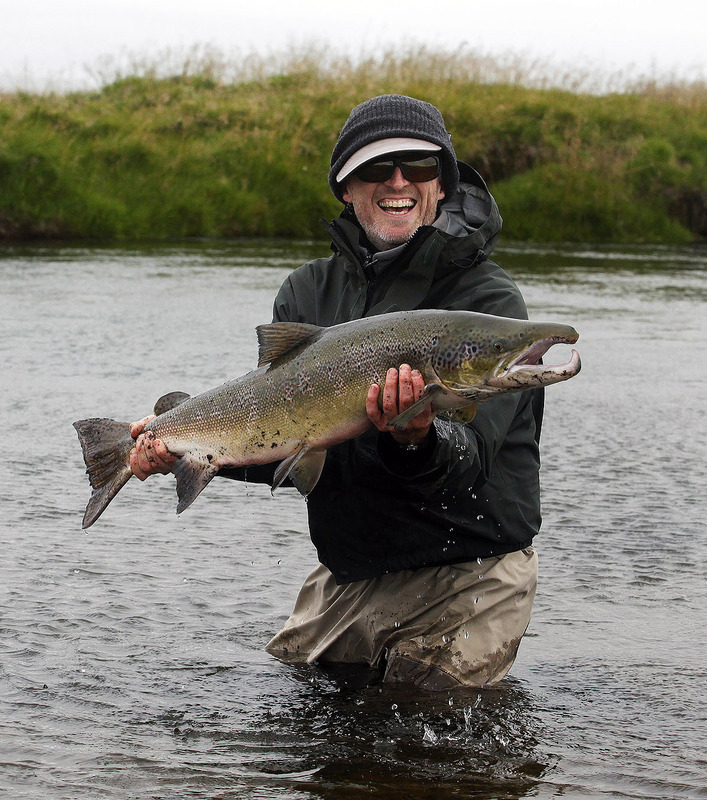 Are you interested in fishing in Iceland? then you are at the right place. Owners of flyfishingiceland.is are one of the largest seller of fishing licences in Iceland and we can help you organize a fishing trip to Iceland. 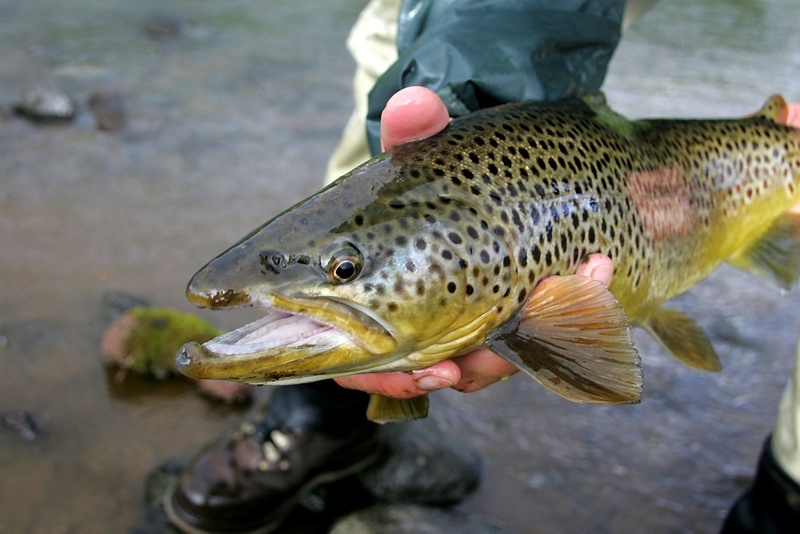 We can arrange fishingpermits for you for nearly every river and lake in Iceland. 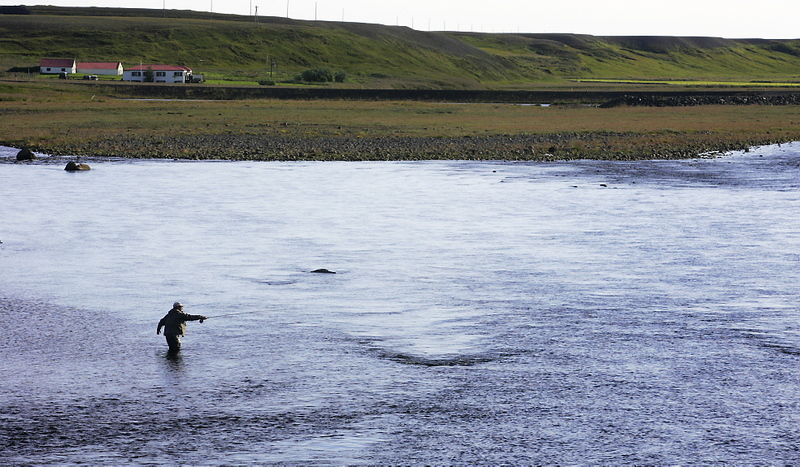 Wether you want to come to Iceland for a self guided trout trip or full service salmon fishing trip, we can help you. 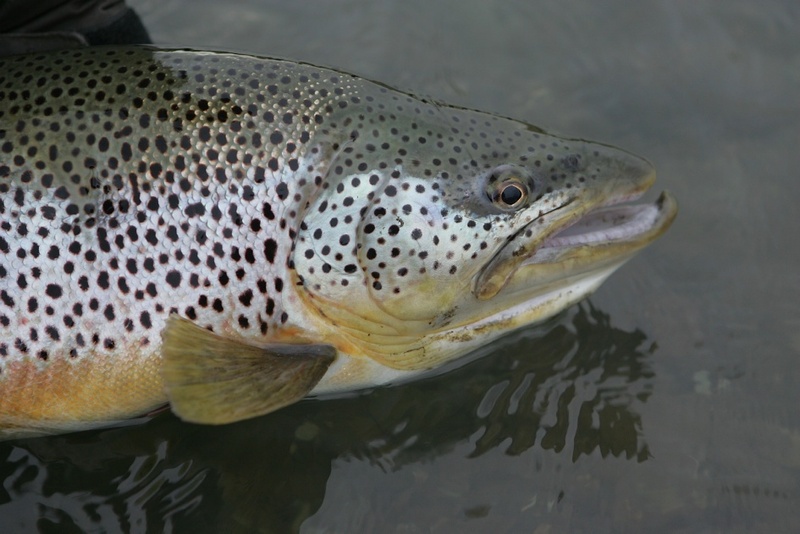 We can help you get to the Icelandic Highlands where you can fish in hundred of small rivers and lakes. We can also help you organize a fishing/holiday trip with your family over to Iceland. You should just send us an email and we will get back to you within 2 hours. Note: Owner of flyfishingiceland.is are also owners of anglers.is - on anglers.is you can find info about lot of rivers and lakes in Iceland and watch over 100 videos from Iceland. See here. R&R slf is also a licenced travel agency under Icelandic Law.